Walmart has the Disney Mickey 6V Battery-Powered Ride-On toy on sale for $39.93, down from $79.97. 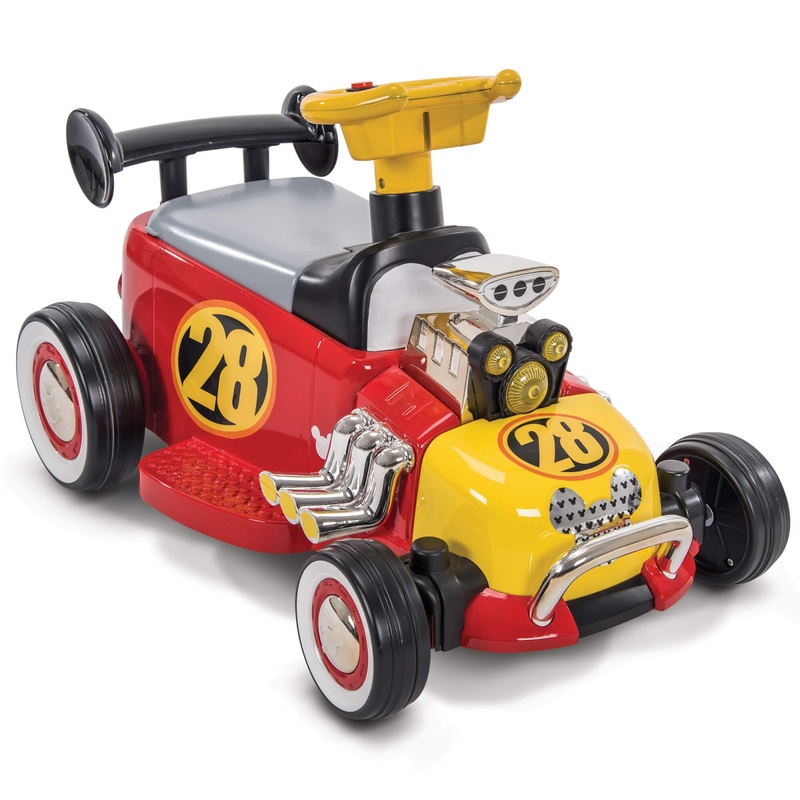 Inspired by its famous driver, this 6V Disney Mickey and the Roadster Racers Battery-Powered Ride-On is ready to gear up and hit the track. Just press the easy-push power button to start the adventure and simply release the button to stop. 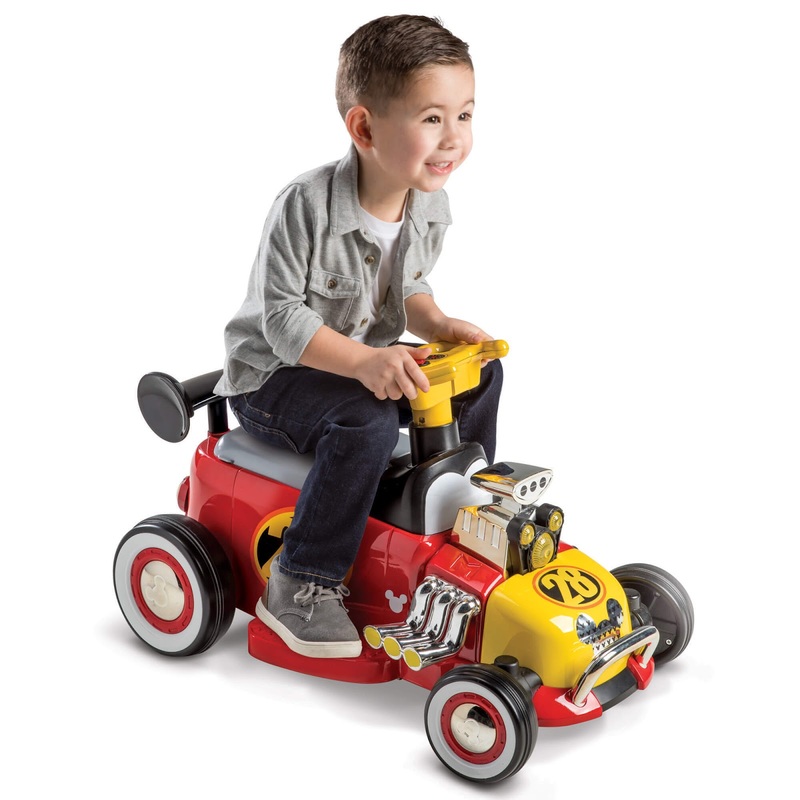 This easy-to-ride 6V ride-on travels up to 1.5 m.p.h., and includes a battery and convenient-to-use battery charger.